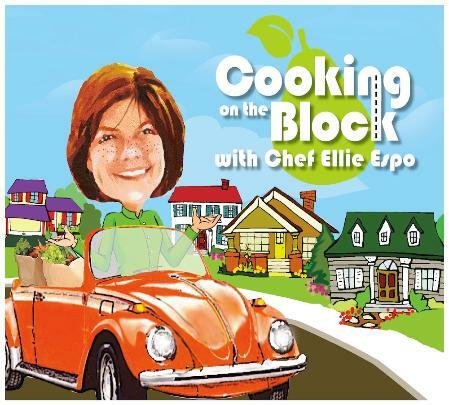 I'm Chef Ellie Espo and this is "Cooking On The Block"
that I'm sure you,your family and your friends will enjoy. have fun while we're cooking. So come on and let's get started by clicking on one of my videos. Have fun and Buon Appetito!